This opening chapter is the prelude to a very sacred journey and involvement with Ancients, Sacred Ones from the Highest of the Highest our Sacred Father aka the Sacred WhiteEagle Father, to the meeting the Holiest of the Most Holy Sacred Mothers. The opening is only a small piece of my sacred spiritual connections with the Ancients and Sacred Elders of our People to the High Council of Chiefs and Elders, then my encounter with the Highest of the Highest Council of Ancient Chiefs aka Archangels. …. There are a great deal of encounters to follow that will help you and others in need to awaken to the sacred knowledge of the ancients, filled with sacred healing knowledge, indigenous Sciences, Physics, Spiritual Physics, Quantum Physics and seeing our greater sacred and universal connection. 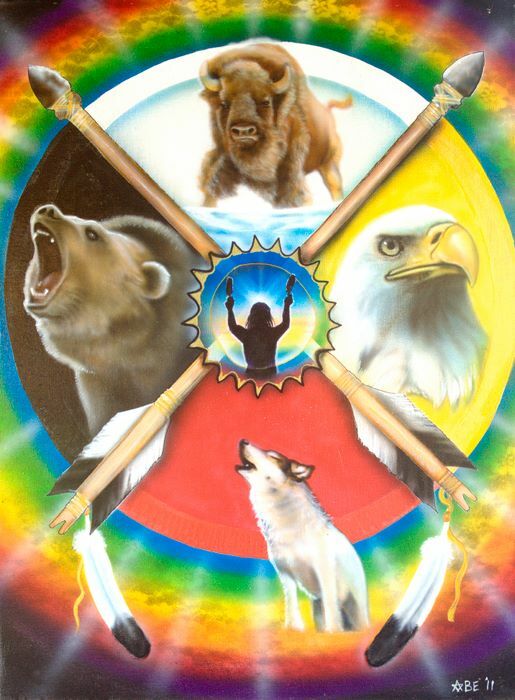 This is non-fiction, based on life journeys, sacred connection with the Sacred Elders, Humanities, awakenings, and verification of truths; which they passed down from ancient ones to ancestors, elders, and our relations. But this book is not only my adventures but those of family and friends and how many of our connections they made even Choreographed and woven into many life journeys. There are amazing events with wonderful life teachings and spirit walks. This is only the beginning of what I am sharing in this book. …. Lifetime of personal life lessons, spiritual development and awareness is never in a straight line … neither in learning personal life history nor spiritual life adventures. Here is where and why these adventures combined with countless lessons; which involve not one but many whose life I was also involved in and many others whose life adventures were part of and involved with mine. …. Connecting these unique lessons and conditions are how we learn/learned and how we help others our lessons directly/indirectly, for all of life’s circles and cycles help to teach others, and how they us taught, at the same time; which kept our history and culture strong. So please understand what you think … disjointed is actually the way the Sacred Ones teach in unique ways along our lifetimes of sacred journeys. …. Yes, know I am presenting this sacred life history/journal, the way life events travel and in the many countless ways help each individual learn, analysis and study life conditions, while we ask questions, we seeks answers: but what one assumes one day is the correct answer, may change the next day when one gains a deeper knowledge. Life adventures means it is important for us to accept with open-minds, analysis, evaluate, pray, and accept guidance which teaches us how to pull together various pieces of journeys, adventures, cultures, traditions and knowledge. …. Each interaction is designed to enrich that which is part of each individual lesson, and then it is important to realize some lessons are connected to several circles of life adventures. I tell you this so you will understand why and how I am taking you on a sacred journey, not just telling you a story. I hope you will understand why I refer to what I am presenting is much the same ways the Sacred Ones take their student/teachers and teacher/students revealing numerous sacred journeys, not just telling stories for what I am presenting is neither a book nor a novel, it is much more. …. To all my friends I have begun to working on chapters one and two of sacred life history although the first four chapters (opening thru chapter three) will be parts of the opening, while the real meat begins with chapter four, but it is important to know the first four chapters to understand the rest of the sacred life adventures and humanities, physics, and our spiritual universal history. The other factor … this is how our traditional Elders, Storytellers, Spiritual Leaders, Medicine Men along with Grandmothers and Grandfathers taught others by using life history, adventures, traditional stories, visions, and lifetimes filled with events.